Go Pro cameras are just incredible. Whatever you say to describe them is insufficient to express their real goodness. They are compact, rugged, wearable, lightweight and can be mounted in just any awkward location, like outside quadcopters, cars, planes, bikes, boats, motorcycle helmets, and even army tanks. Whether it is still or a video, they can catch any photo in HD through a wide-angle lens and can be set to operate automatically with least intervention and/or remotely. Watch detailed and informative reviews of Go Pro cameras on CameraStore.com.au where you can also know which Go Pro would be right for you. 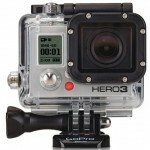 They also have a wide range of GoPro camera accessories. There are three fixed-lens cameras by Go Pro, all with no viewfinders. There is a 2-bit LCD on the front of these cameras which allow you to access its menu system that can be controlled using the front and top shutter buttons. The Hero 2 cameras having dimensions of 42mm x 60mm x 30mm (1.6” x 2.4” x 1.2”) have the range for capturing still images of 5 to 12 megapixels. The cameras are also equipped with a clear polycarbonate HD Housing (having glass lens) which is rated waterproof and shockproof to 60 meters (180 feet). The housing comprises of a quick-release buckle on its top and threads at the bottom which can be used for mounting the camera using a special screw for all the GoPro mounts. 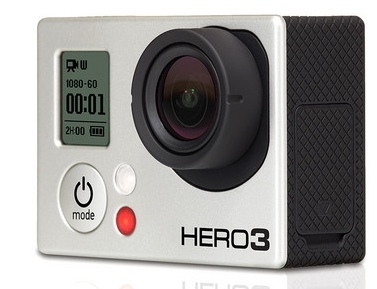 Hero 3 cameras were introduced in late 2012. They are in three editions, Black, White and Silver. All these versions of Hero 3 are available in a new package which is 30% smaller and 25% lighter, with built in Wi-Fi facility. The change in the size over the previous versions (Hero 1 and 2 – both identical to each other physically) are associated to the incompatibility of some accessories of Hero 1 and 2 to Hero 3. 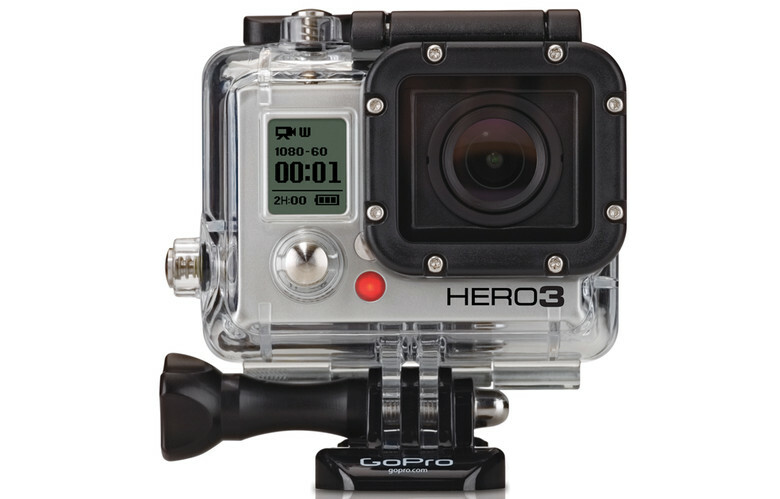 Therefore GoPro created new versions of these accessories especially for Hero 3. These accessories are normally not compatible with the older versions of Hero. However, many of other accessories go well with all HD Hero camera versions. The Black Hero 3 sports a new 12 MP sensor which can capture 4K digital video at 15 fps, 2.7K video at 30 fps, 1440p at 48 fps, 1080p at 60 fps, 960p at 100 fps, 720p at 120 fps and WVGA at 240 fps. This version also features the Wi-Fi Remote. It can only record at very rapid frame-rates in 720p and WVGA resolutions and not 25/30 fps. But this is a purposeful firmware drawback as GoPro doesn’t expect that such a high end camera to be used in such “low” resolutions and “low” frame rates. The Silver Hero 3 uses the same 11 MP sensor as that of Hero 2, while the White Hero 3 uses the same 5 MP sensor as that of the HD Hero 1. 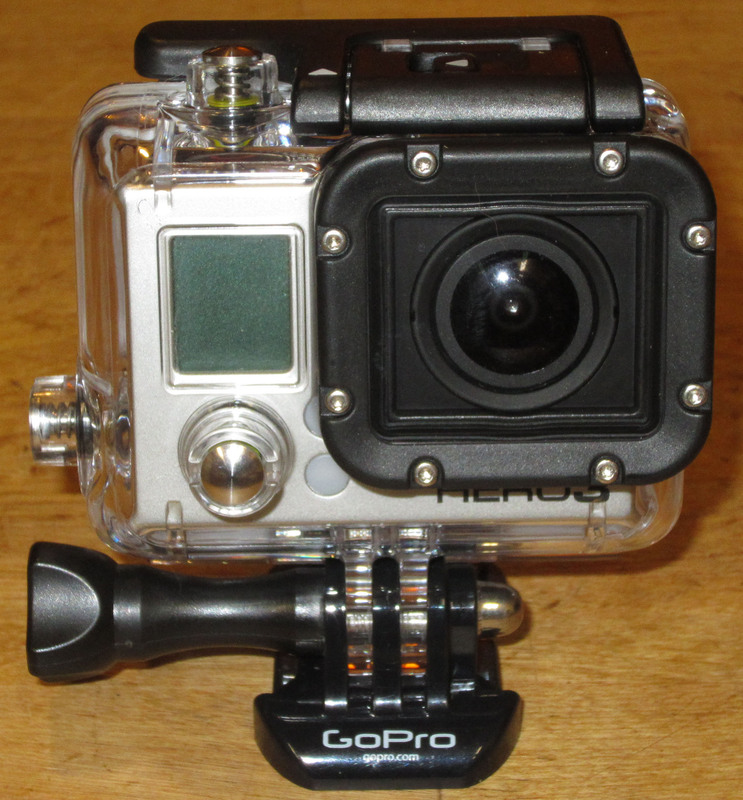 GoPro Hero 3 has no housing and is very small (41mm x 59mm x 29mm) weighing less than 75 gm. This camera too comes in 3 versions – the Silver version has 1/2.7” sensor, Black version has 1/2.3” sensor and the cheapest White version has 1/2.5” sensor. The Black version is capable of taking 4K video in 12 fps and is second among the best DxO Labs test for DxOMark Mobile Video Score, the first being Samsung which has 79, while GoPro gets 75. From this plethora of outstanding cameras, it is really difficult to find the best one suited to you; but Camera Store is there to help you out to take the right decision. Have a GoPro camera and capture true the colors of life!